Bluffton Headshots : Brand Yourself! Some business people today really just go through the motions of being in business, not knowing or understanding what it is meant to have a BRAND. The concept of building a brand, is confusing and most seasoned professionals don't even really understand what a brand really is. What is a brand? What is branding? An identifying mark burned on livestock to differentiate one person's cattle form another's by means of a distinctive symbol burned into the animal's skin. Ok well in this case branding would be best explained by item #1, but it is similar to item #2 as brands are used in business, marketing, and advertising to differentiate our businesses from one another...similar to branding of cattle. To stand out in the vast sea of competition, our brands need to truly impress and not confuse our clients in our mission. We can’t just be flashy or have a fancy logo; we need to represent something that drives people to choose us. To put it simply: the more successful your brand, the easier it will be to build loyalty around that brand. A successful brand takes a great deal of intention when building. But just as it takes more than a camera to be a photographer, it takes more than a Facebook page with hordes of "likes" to be a brand. If you’ve never heard of it, if you wouldn’t choose it, if you don’t recommend it, then there is no brand, at least not for you. How is your brand perceived? What does your brand represent? Professional Headshots are part of the BRANDING process...how does yours stand out on social media and from your competitors? 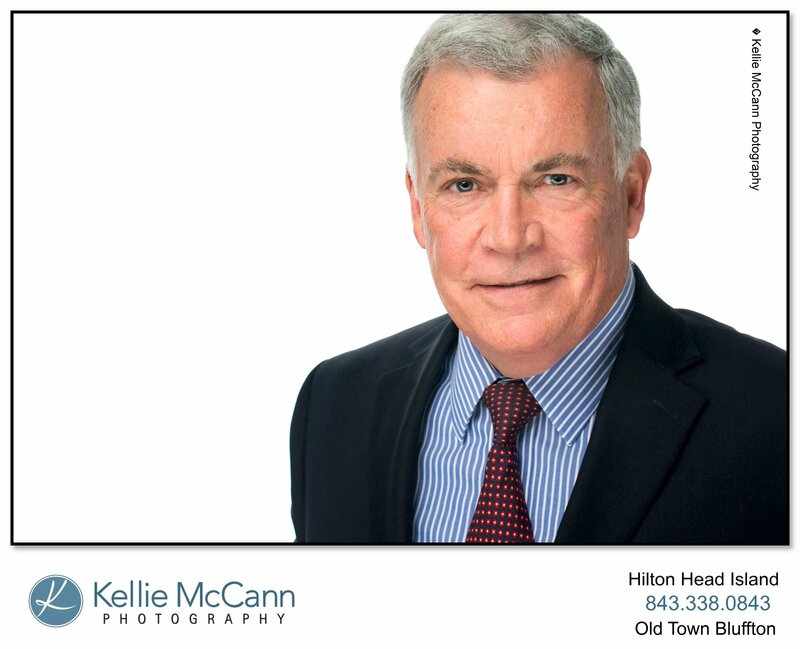 Call Kellie today to set up your custom session at our professional Headshot Studio in Down Town Bluffton.